Most roofing companies are not properly trained in the specialty field of slate roofing. This lack of training and experience often results in poor workmanship and costly restoration later. Let our team of properly trained and experienced slate roofers repair or restore the roofing on your home or house of worship. Contact us today at (717) 627-3994 for a free roofing inspection! 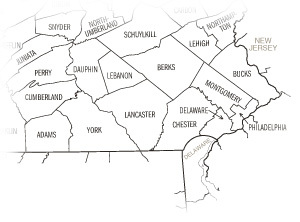 Carlisle, Harrisburg, Lancaster, Reading, Philadelphia, Chambersburg, Wilmington, DE as well as many surrounding states. A Reputation for Quality! - See What Our Customers are Saying!